Play video COP21: Do you know your Aosis from your Alba?COP21: Do you know your Aosis from your Alba? Play video COP21: Do you know your Aosis from your Alba? 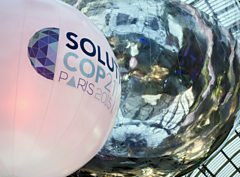 Play video What are the COP21 sticking points?What are the COP21 sticking points? 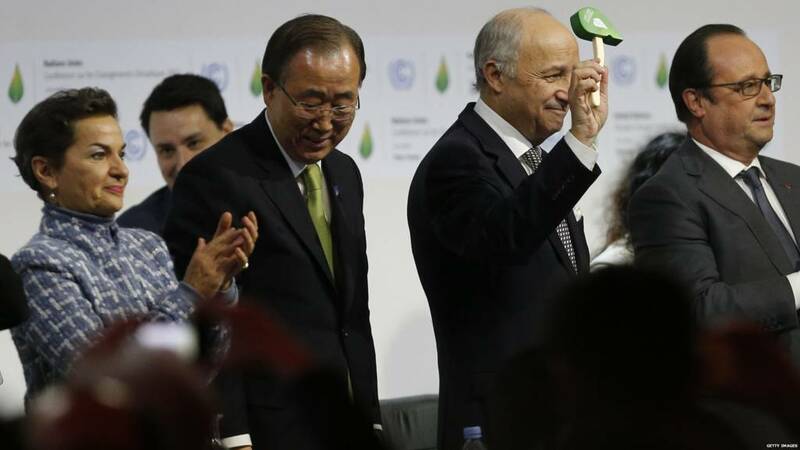 Play video What are the COP21 sticking points? Play video What happens if climate summit fails?What happens if climate summit fails? Play video What happens if climate summit fails? Play video COP21: What is in the latest draft text?COP21: What is in the latest draft text? Play video COP21: What is in the latest draft text? Play video Why we should care about climate change? from BBCWhy we should care about climate change? Play video Why do two degrees matter? from BBCWhy do two degrees matter?